Reed Travel Exhibitions, organiser of the annual Arabian Travel Market (ATM) showcase in Dubai, which will take place at the Dubai World Trade Centre from April 28 – May 1, has announced that it will host the first ATM Hotel Industry Summit as part of its line-up of special events. The inaugural summit, scheduled to take place on April 30 on the Global Stage, will see various panels of experts discuss the latest hotel infrastructure developments, investment opportunities and digital innovations which are shaping the region’s ever-changing industry. The UAE’s hospitality market is expected to be worth $7.6 billion annually by 2022, growing at a five-year compound annual growth rate (CAGR) of 8.5 per cent between 2017 and 2022, driven by Dubai’s Expo 2020, Saudi Arabia’s Vision 2030 and various other government initiatives to boost travel and tourism across the region. Over the same period, hotel supply is forecast to grow at a CAGR of 6 per cent to 183,718 keys, according to research published in a report by Alpen Capital. In addition to this, STR data shows that the GCC is expecting an additional 58,761 hotel rooms to enter the market in 2019. The leading contributors are the UAE with 31,517 rooms (53 per cent) in the pipeline; Saudi Arabia with 24,170 (41 per cent); and Oman with 2,984 (5 per cent). 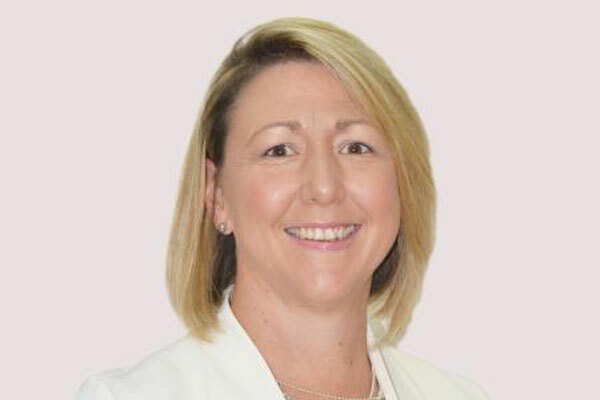 Danielle Curtis, exhibition director ME, Arabian Travel Market, said: “It is important to highlight that the GCC is one of the fastest growing regional hospitality markets on a global scale, with the UAE leading the way as it gears up for Expo 2020 which is now less than a year away." “Dubai’s hotel supply alone is expected to reach 132,000 in 2019, with the emirate aiming to complete 160,000 hotel rooms by October 2020 – in time to welcome 25 million visitors for Expo 2020,” she said. The second session of the day will discuss ‘The New Normal – Digital Transformation Secrets Revealed’, in which panellists will show how hotel groups can boost revenues and guest personalisation by implementing the latest technological tools. According to research conducted by Colliers International, personalisation through Artificial Intelligence (AI) could increase hotel revenues by over 10 per cent and reduce costs by more than 15 per cent – with hotel operators expecting technology such as voice and facial recognition, virtual reality and biometrics to be mainstream by 2025. “As well as providing intelligence, insight and advice to attendees, the summit will also help focus minds on the upcoming infrastructure developments, investment opportunities and digital innovations that will continue to shape the industry over the next decade," she said.